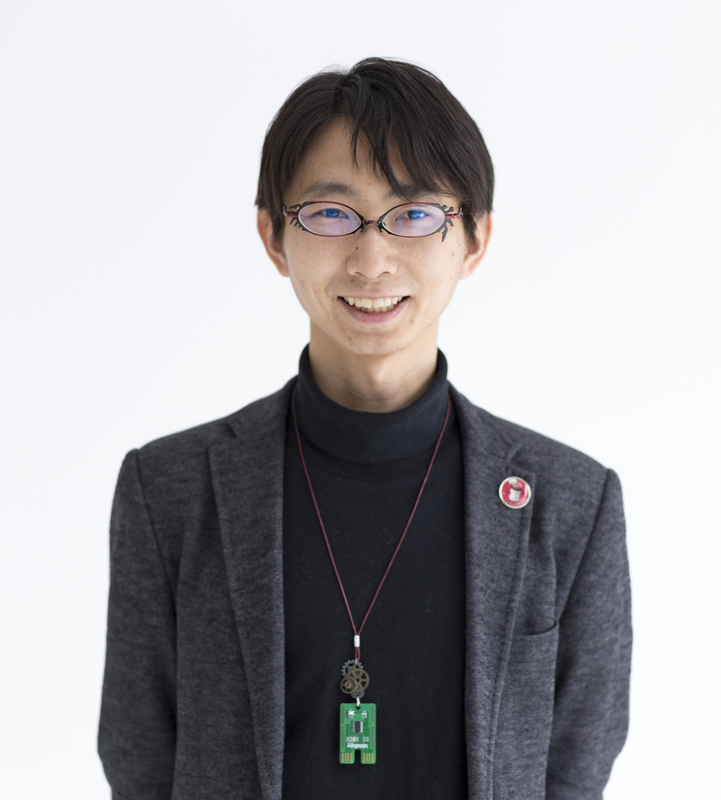 ANIKI RUN / Open Data with Open Source improves Open Innovations! 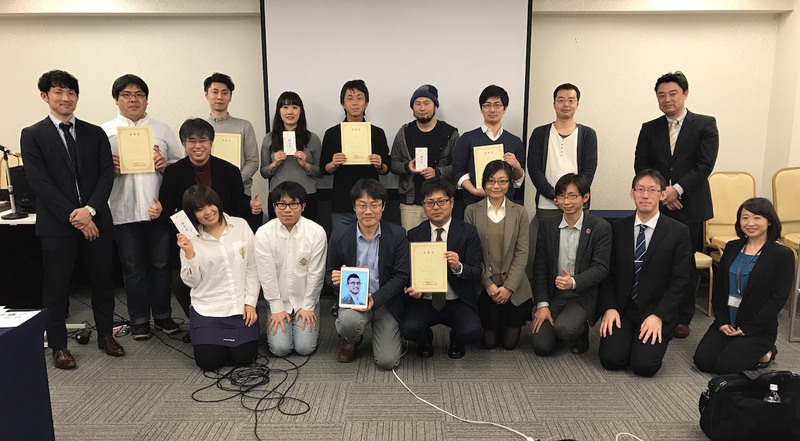 The last committee of the open source application contest using Public Cloud as the open data platform by Ministry of Internal Affairs and Communications (公共クラウドシステム@ja). 5 finalists from 3 areas presented them application and AKIJIKAN was selected the 1st! All of the applications are opened on GitHub means you can remake and publish everythings you like! 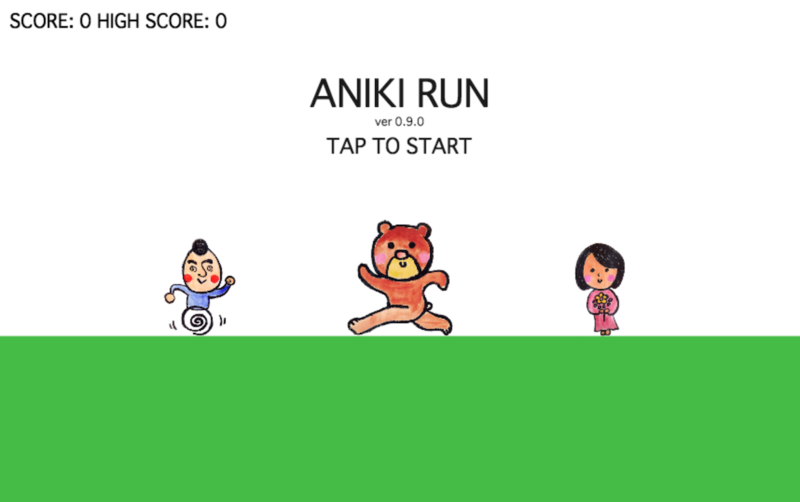 This simple game uses some illustrations from ANIKI team (src on GitHub)! Fork it! 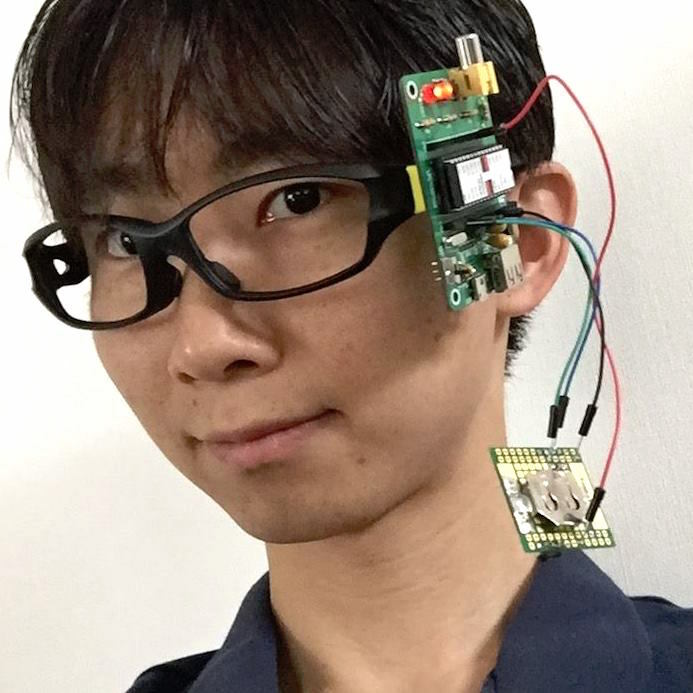 The power of open source applications with open data will be big this year!